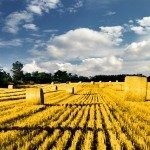 Adventure on two wheels, visit the untouched parts of Europe! 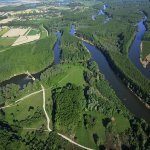 If you want to have adventurous holiday in nature while visiting some interesting villages and towns on the way, or if you want to bike a lot through untouched parts of Europe, Serbia is the place to be and iBikeBelgrade is your starting point. We offer all services needed for any kind of cyclist. 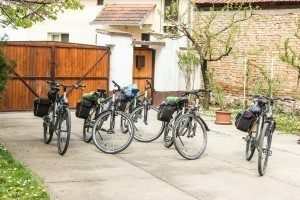 From the individual traveler who wants to rent a good trekking bike to those who want to have a fully arranged cycling holiday including accommodation and transport, we have it all. 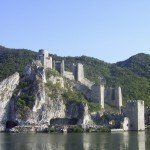 All our tours are adjustable to your preferences. We can make tours longer or shorter, with more or less days, and more or less kilometers, with our without luggage transport, from basic to luxury accommodation, etc. 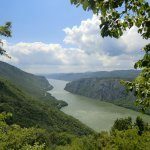 If you want to bike through Serbia and you are looking for a trekking-bike we can provide it for you. 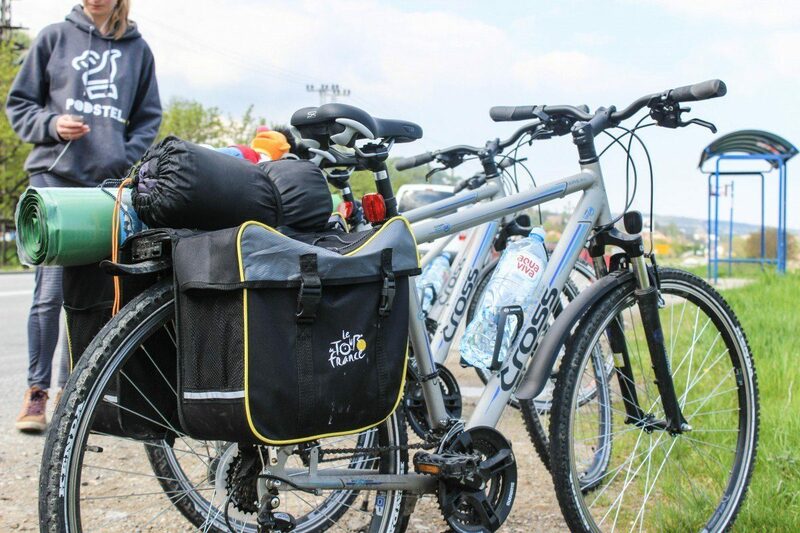 We have 10 good quality Cross trekking bikes, 6 men and 4 women. All bikes have 21 gears and a carrier on the back. Panniers / bags, locks, toolsets and a pump can be provided for no extra costs. All bikes are well maintained and are prepared and checked before you take them out on a journey. Small repairs like a flat tire and mechanical failure caused by you are on your own expense. Big mechanic failures are on the expense of iBikeBelgrade. We will provide you with a replacement bike in case necessary. 1 valid ID-card per 2 bikes, or € 350,- in cash per bike. 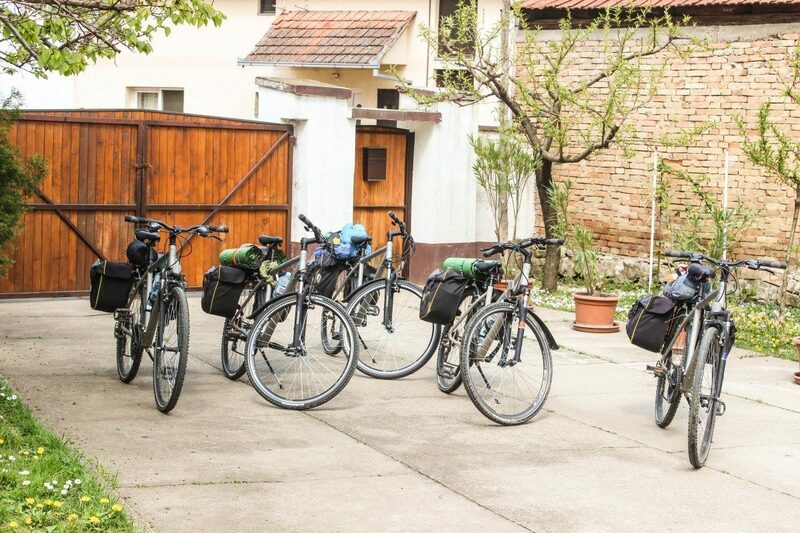 If you need transport with or without bikes, to the start or from the end of your route back to Belgrade you can use the iBikeBelgrade Transport service. We can also provide transport of your luggage from stop to stop on your route. We have a comfortable Renault Van and a carrier to transport up to 8 people with luggage and bikes. Prices for transport depend entirely on your needs. Please send us your request and we’ll send you a tailor-made offer.